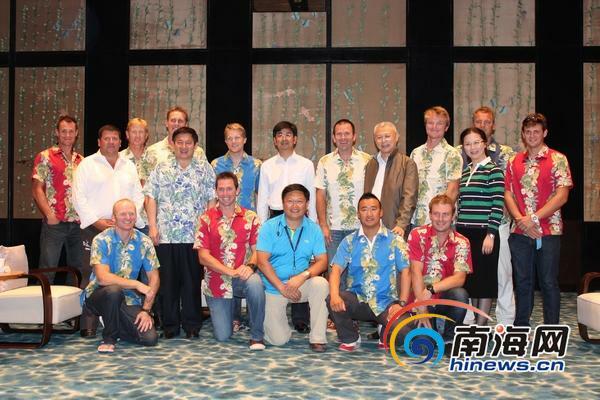 Wang Yong, the mayor of Sanya city, showed his admiration for the crew of Team Sanya, the first Chinese yachting team competing in the Volvo Ocean Race, when he met with them in the afternoon of 9th February, 2012. 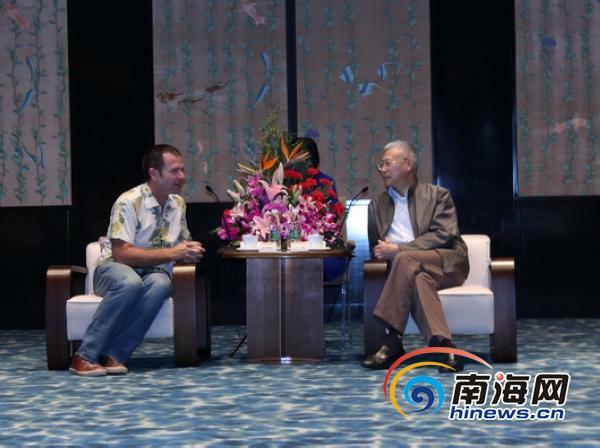 Arriving at the Sanya Stopover is a temporary end of VOR, Wang Yong hoped that all the crew would keep a good condition and arrive at the new destination smoothly. “It’s unbelievable that we received a grand welcome at the Sanya Luhuitou Peninsula Yacht Dock,” Mike Sanderson, the skipper of Team Sanya said with a smile. With public concern, the skipper said that Team Sanya would make use of the stopover time for boat repairs and improvements, and he hoped that Team Sanya would make a better ranking in the next two crucial lags.